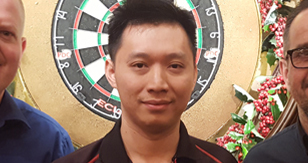 China's top darts star Yuanjun Liu has signed for Team Unicorn. The sport in China looks set for big things and this is a significant signing. 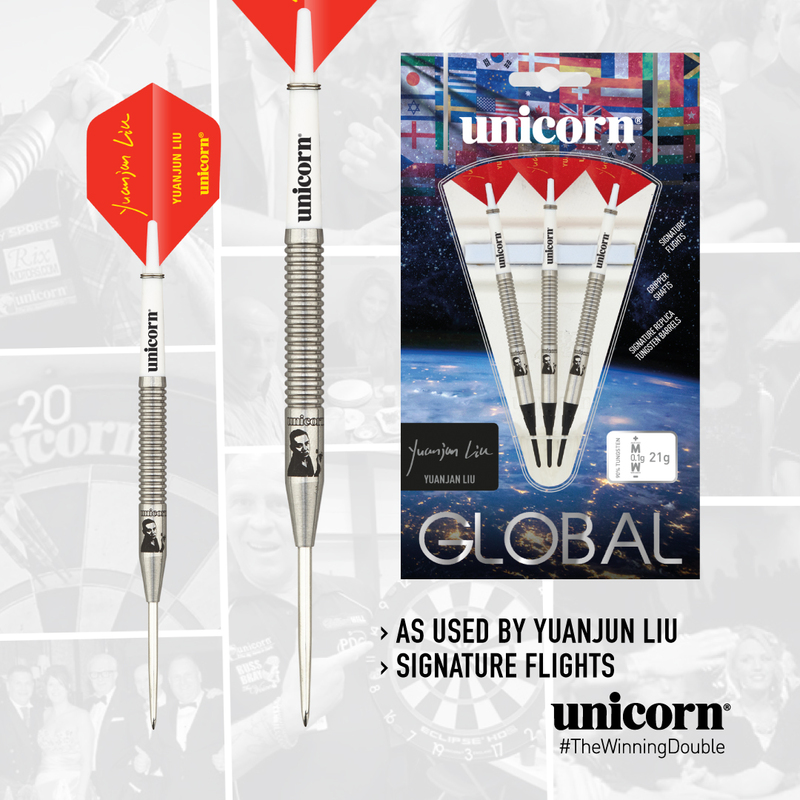 China's No.1 player joining forces with the world's No.1 darts company.